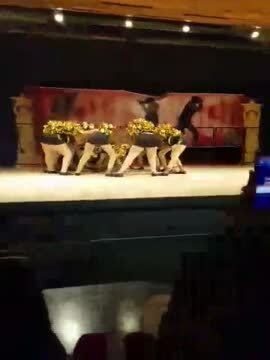 NOE Satin Dolls Dance Team ! 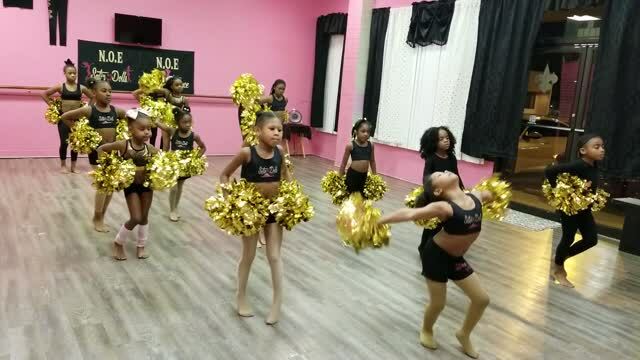 The New Orleans East Satin Dolls School of Dance and N.O.E Black & Gold Hearts Non-Profit organization was founded by Karen Jordan in 2017. Since its establishment, the team has been changing the lives of young girls in New Orleans East, Louisiana through the art of dancing. In November of 2018 N.O.E established the Satin Dolls N. Heels to our program for adults. To improve the lives of the youths in New Orleans and encourage them to never take their eyes off their dreams. To teach that hard work and dedication will always achieve their goals in life. Satin Dolls N. Heels Directors. 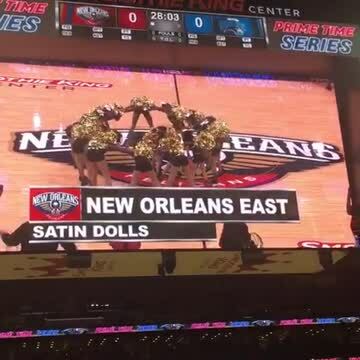 New Orleans East Satin Dolls Dance Team! Our dance lessons are specially designed for girls ages 3-17. We believe that by starting early, your child will be able to bring out their potential not just as a dancer, but as a person as well. This is what we strive to fulfill on a consistent basis.